Start spring and summer with a fresh home. Spring and summer are the seasons when families are busiest. Vacations, camps and other activities start up and keep you busy. Having a clean, streamlined and functional home will make sure it’s easy to keep up while you’re going from activity to activity. Give your home a deep spring cleaning and you’ll thank yourself later! 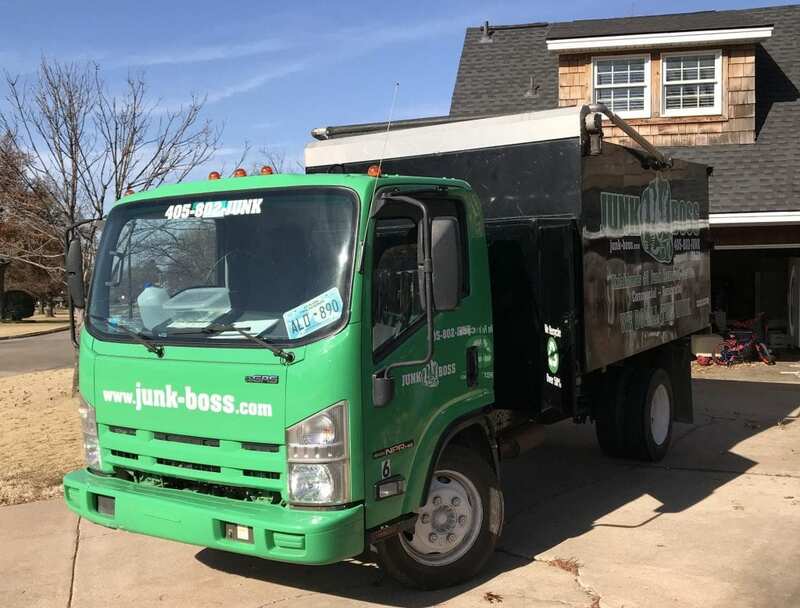 Junk Boss can help you by easily and quickly removing large quantities of junk at one time or hauling away those big items you can’t lift or transport yourself. Spring cleaning is a huge undertaking and can often take weeks of decluttering to get the job completely done. Junk Boss can help you speed up the process by hauling your junk away in as little time as an afternoon. We have the trucks and the manpower to get the job done so all you have to do is point to what you no longer need. Some of our customers prefer to spring clean at their own pace, but they need something where they can easily throw away junk. That’s where our 10-yard containers come in handy. We can safely drop off a container in your driveway so you can fill it yourself. We place boards under the container so your property is protected. 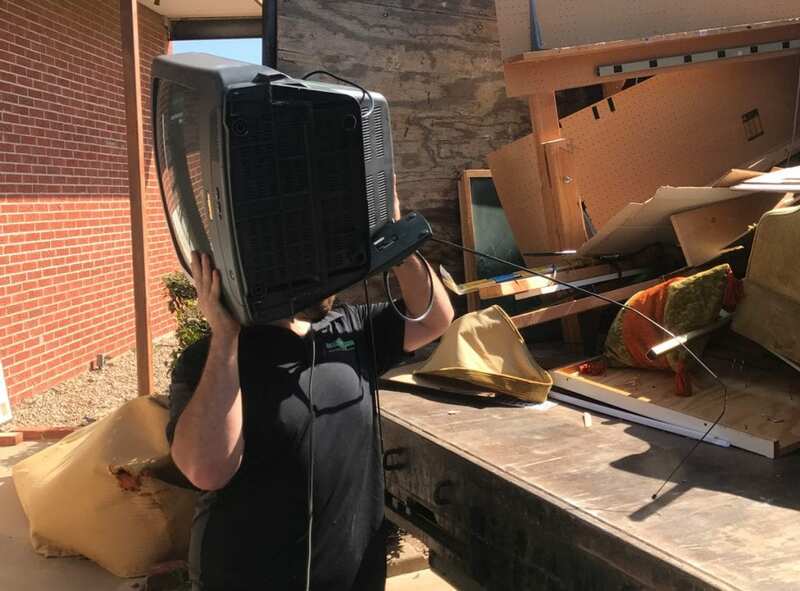 Once you’re done all you have to do is call or text us to pick it up and we’ll drive all your junk to the dump for you.